From August 12 - August 14. 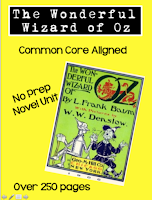 The ageless tale of Dorothy, Scarecrow and her friends comes to life with infused vocabulary, interactive text and Common Core State Standards aligned lessons to go with each chapter. 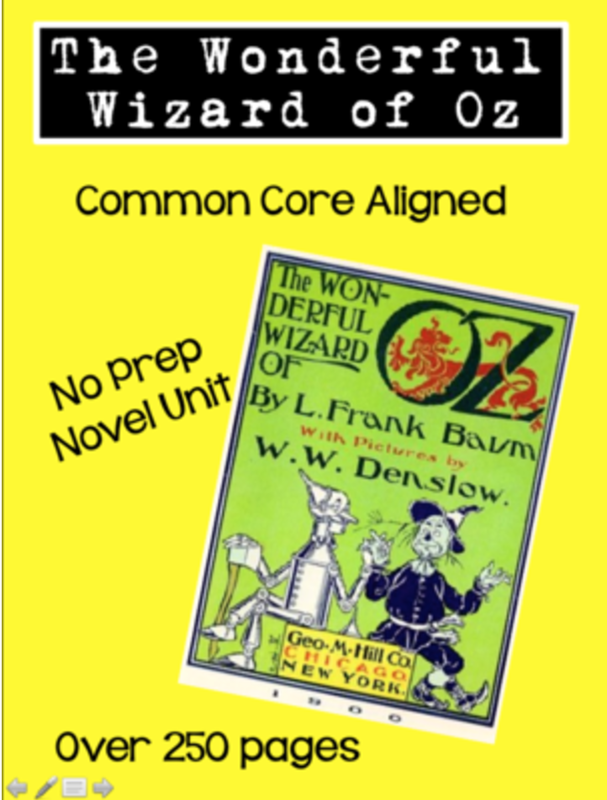 This is a novel and workbook combined -- perfect for educators who want embedded higher order thinking activities at the turn of every page. Engaging lessons that are differentiated and infused with 21st Century learning skill development opportunities.